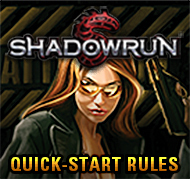 « Another New Mission and Legends Available! 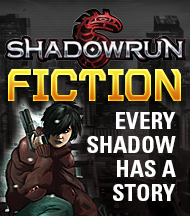 Grab some great Sixth World fiction to start out your week! Slacker corp mage Cody’s bad day is about to get a lot worse. 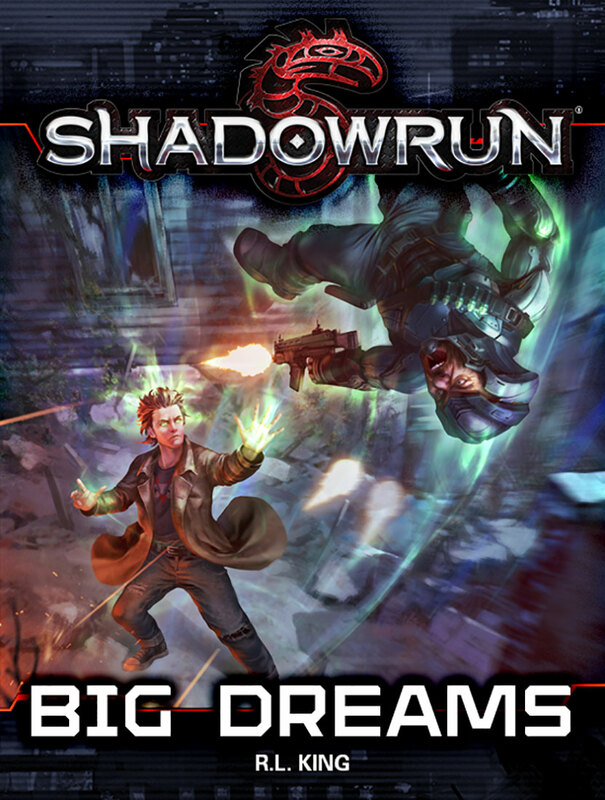 Losing his job is crappy enough, but when his talismonger uncle turns up dead and dissected in his shop, Cody finds himself on the run from some very nasty people who want something they think he has. The problem is, Cody has no idea what it is. Turning for help to old friends from his Barrens roots, Cody soon learns that his problems are bigger than any of them can handle. To survive, he’ll need some heavy hitters on his side–but can he trust them not to sell him out? 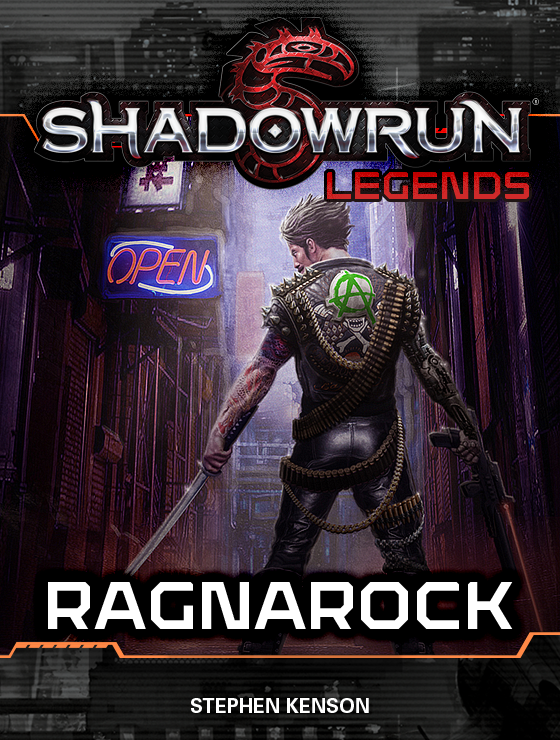 Then we’ve a new Shadowrun Legends available in Ragnarock (CatalystStore, DriveThruRPG). In the twenty-first century, magic brings out the best in people–and the worst. Tommy Talon should know. 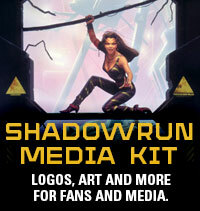 As head of a successful shadow-running team, it’s the dark side of people that brings him business. This time he’s hired to hunt a murderous archaeologist and recover a magical relic. But Talon’s not hunting alone. Someone else wants the artifact too–someone very powerful. And Talon and his team must outwit the world’s most potent megacorporation on its own turf if they’re to have any chance of returning the treasure–or any chance of returning at all….